Benefits — Camellias Victoria Inc. Attendance at our monthly member's meetings. We meet the second Wednesday of each month, March to November (inclusive) at 8.00 pm in the Burwood Heights Uniting Church Hall, Cnr. Burwood Highway and Blackburn Road, East Burwood. During 2019 we will be holding 8 evening meetings on the second Wednesday of the month at 8 pm and 1 afternoon meeting on the second Saturday of July at 2pm. Meetings feature informative talks on every aspect of camellia culture and many other gardening topics. In addition, there are blooms competitions (April to October), access to our extensive library and an opportunity table where members can purchase camellias at special prices, many of which are hard to obtain cultivars. Camellias Victoria also conducts a number of shows and displays annually during the peak flowering period, with the highlight being the staging of the Victorian Camellia Championships in the 3rd weekend in August at the Mount Waverley Community Centre, 47 Miller Crescent, Mount Waverley. 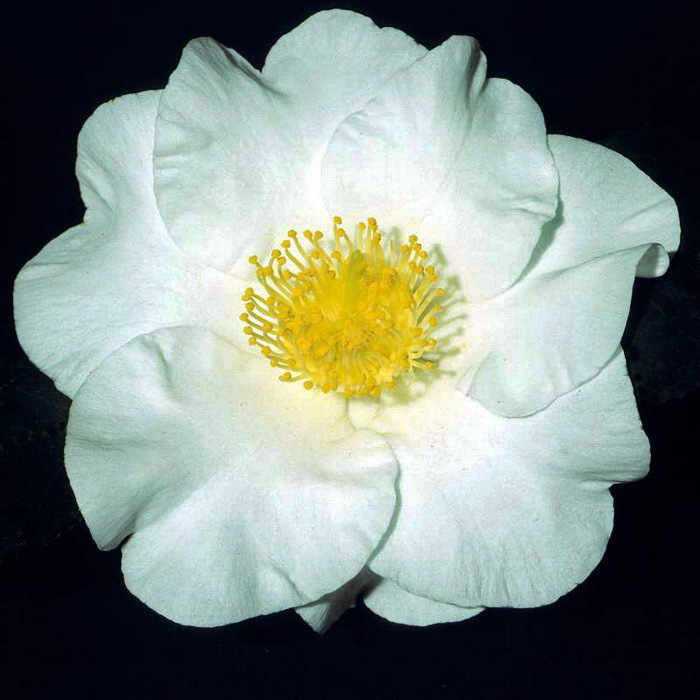 Our Newsletter is published nine times each year and is posted to members who also receive the Australian Camellia News from the national body; the Australian Camellia Research Society Inc.
View a sample of our newsletter here. C.V conducts exciting tours and informative field days each year such as garden tours, grafting days & nursery tours.